Joel Wood joins Mark Sieverkropp today as a special guest. Joel is the unofficial President of the Bring Back Tony Revolution (#BringBackTony). You can reach Joel on Twitter or send him an e-mail. Joel and Mark talk about all the seasons a little bit, but focus mostly on Season 1. Joel’s father got him started watching 24. He wasn’t into it at first, but he was hooked after watching his first episode, which was in Season 3. He has since watched every episode at least 4 times. 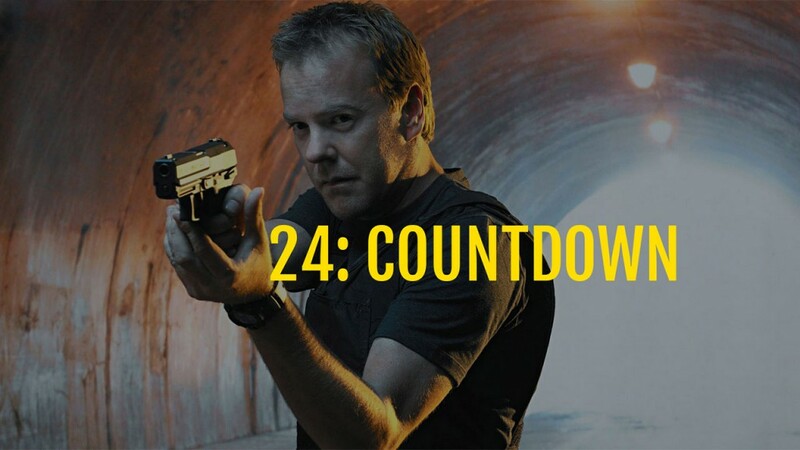 If 24 would have stopped after the first 13 episodes, like was originally planned, it would have left a bad taste in people’s mouths. The second half had a bunch of “Holy Crap” moments. Joel couldn’t stand Teri Bauer – from the first episode all the way up to the end. She was never happy. No #BringBackTeri revolution. There has been 18 years and 4 months from season 1 to season 9. There has been 10 years and 10 months from the death of Michelle to season 9. Tony evolved more throughout the seasons more than any of the other characters. By season 3, Tony becomes edgier, which is a shadow of him in season 7. In season 4, Tony is bitter and helps Jack to repay the debt he owed Jack and Palmer. In every season, you can always count on Jack to go against the government in some way in order to do what needed to be done. In the end, he did what was right. The defining moment for Senator Palmer was at the end when he agreed to allow the media to believe that he was assassinated so that Jack could have a chance to rescue Kim. The last half of the season, Sherry began to get worse, and Senator Palmer has a growing disgust for her. The breaking point was when Senator Palmer learned that Sherry leaked the information that he was alive. When Jack and Senator Palmer finally meet face to face, there is a defining moment for both of them. Jack’s loyalty and respect is shown with his “With all due respect.” He respected the office of Senator/President, but not always the man/woman and their decisions. Joel and Mark share their thoughts about how Jack’s backstory plays into our perception of him, at least at the beginning of the season. They talk a little bit about David Fury, especially regarding #BringBackTony.